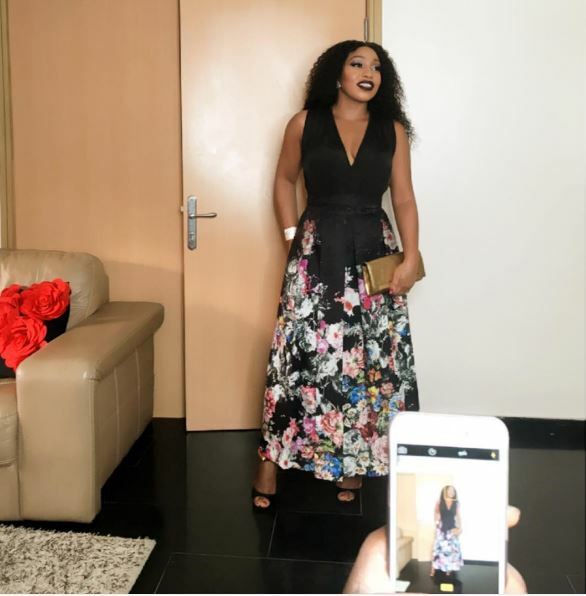 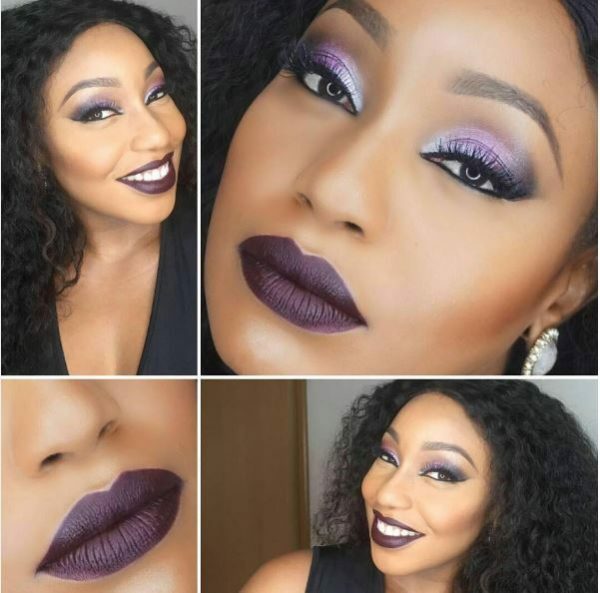 Nollywood actress Rita Dominic is celebrating her 41st birthday today and her makeup artiste (Oluchi Onuigbo and Mary Jane Ohobu) shared some photos from her face beat over the weekend when she attended the launch of a friend’s new collection as well as Funke Bucknor-Obruthe‘s 40th birthday. 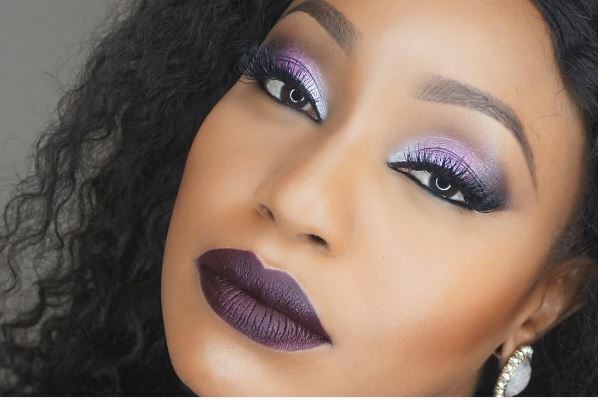 The movie star looked as gorgeous as ever with a rich and deep purple lipstick that we can’t help but love. 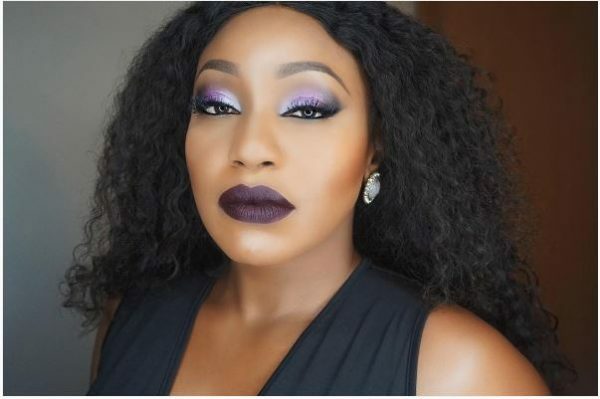 Check out the photos and wish Rita Dominic a Happy Birthday below.